I've posted each album individually with a sample. 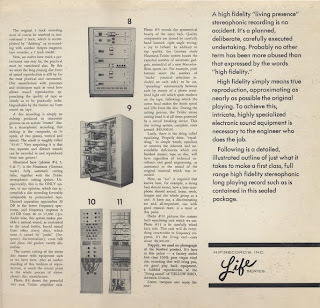 You can link to those pages by clicking the links below the images. 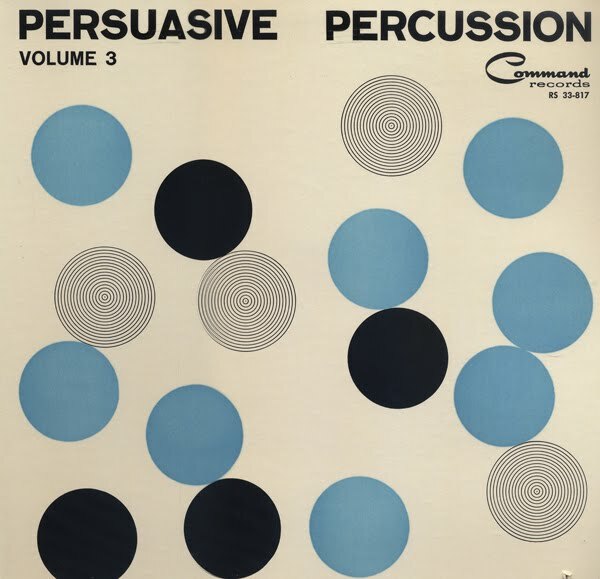 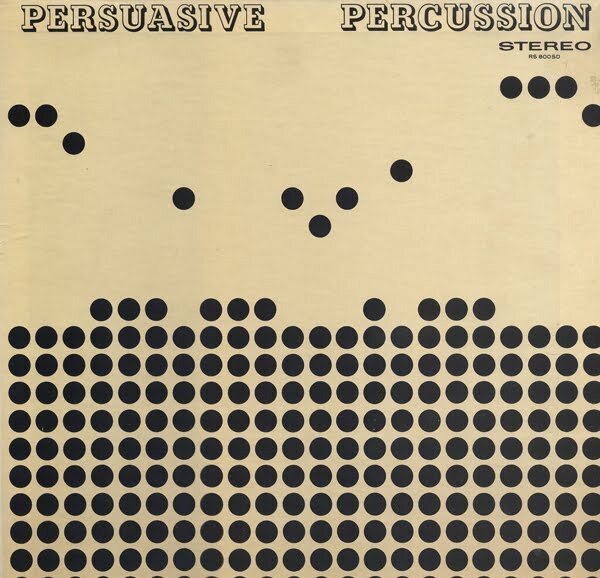 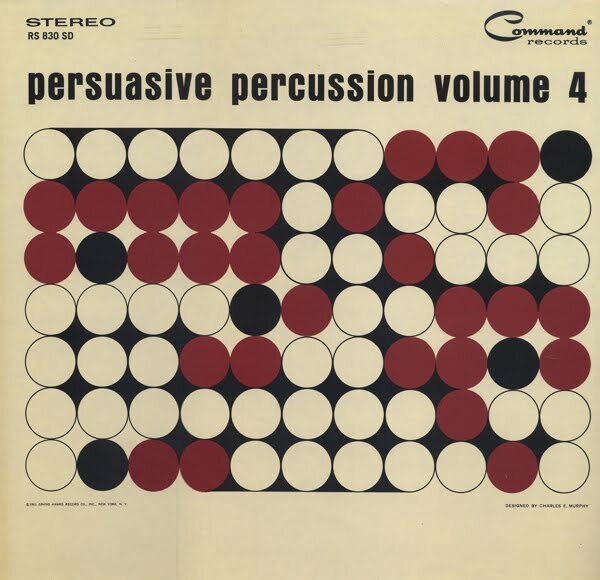 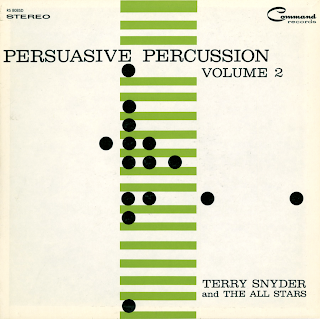 From the inside cover (book-fold): Persuasive Percussion, volume 2 is the first of these further explorations, a set in which both the performing musicians and arranger (Lew) Davies move with greater knowledge, greater confidence and greater understanding of the almost limitless potential of this exciting new and different approach to music. 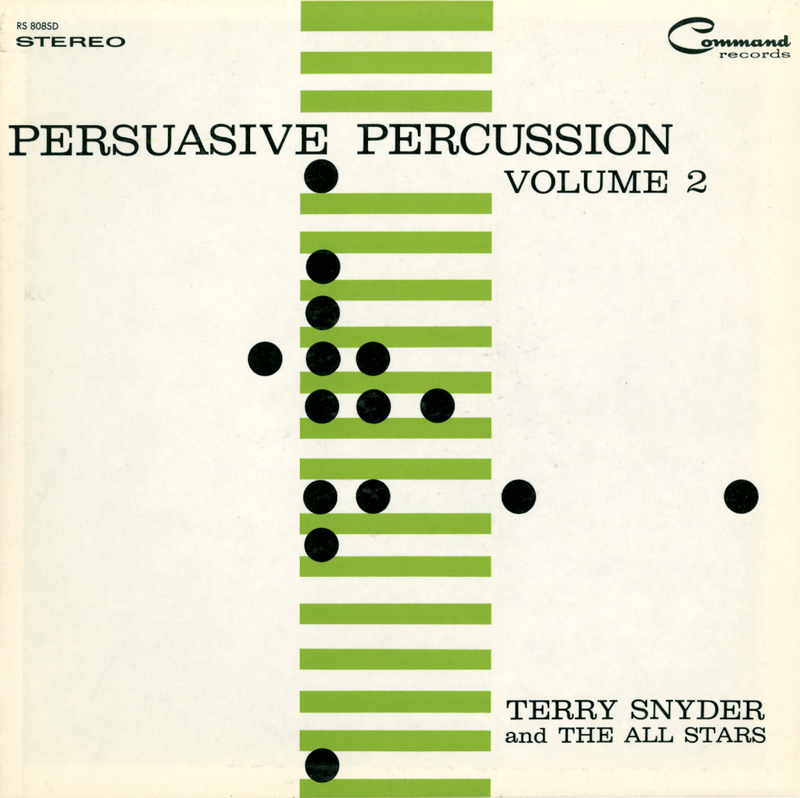 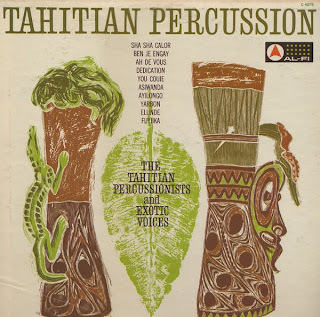 Terry Synder assembled three different groups to play these selections. 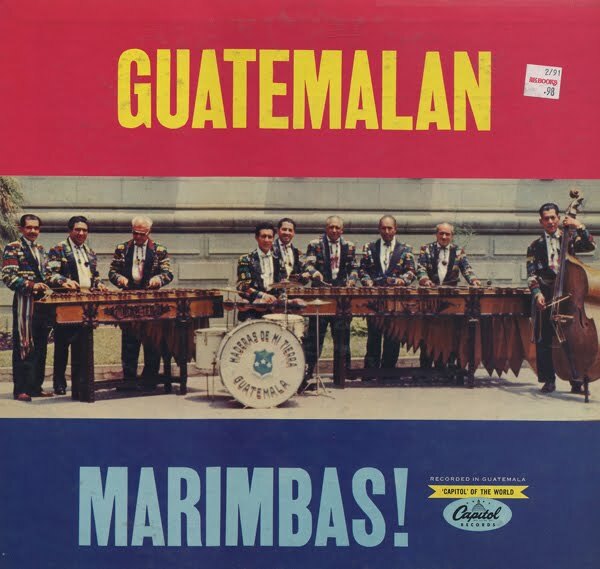 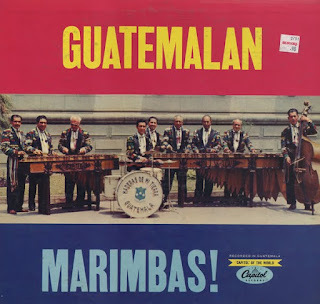 Group One is a large orchestra with full reed, brass and rhythm sections as well as three percussionists (Synder; that fabulous expert in Latin American drumming, Willie Rodriquez; and the versatile Artie Marotti). 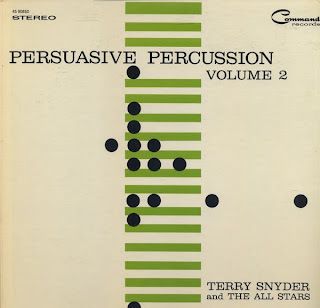 Group Two uses only a single saxophone, trumpet and trombone plus a rhythm section and, again, three drummers – Synder, Marotti and, in place of Rodriquez, the all-but-legendary jazz drummer, Don Lamond. Group Three is built around a four man percussion section (Synder, Rodriquez, Ted Sommer and Doug Allen) with an expanded rhythm section (two guitars, accordion, bass and piano) and a single saxophone. 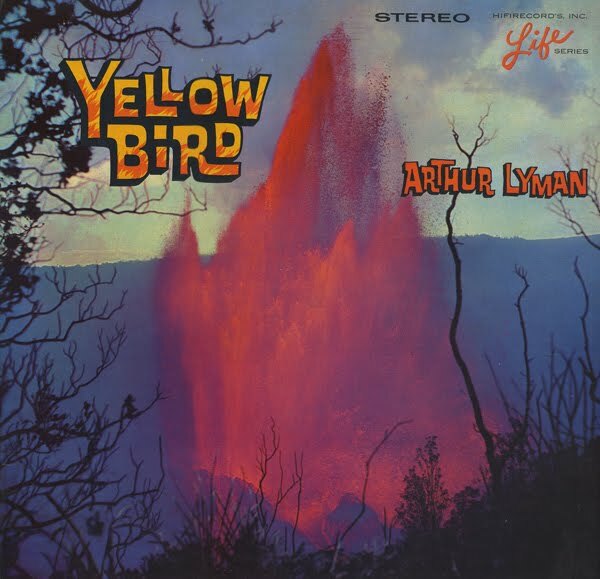 Apparently, HIFI was sold to Everest Records around 1965 and the Life Series Label was changed to yellow. 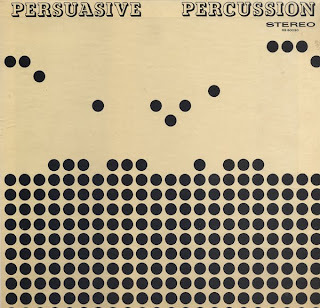 This record was reissued in a jacket that looked exactly the same, except that the word "STEREO" was added to the top of the back jacket and cover was printed as a single, not a gate fold jacket design. 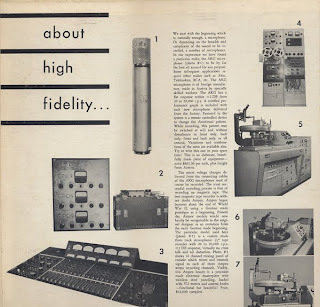 Dates of reissue would have to be after 1965, although I can't pin point the date.